Back on Market. PRICE REDUCED OVER $75K. Seller has pulled out all stops and is ready to get this property SOLD! 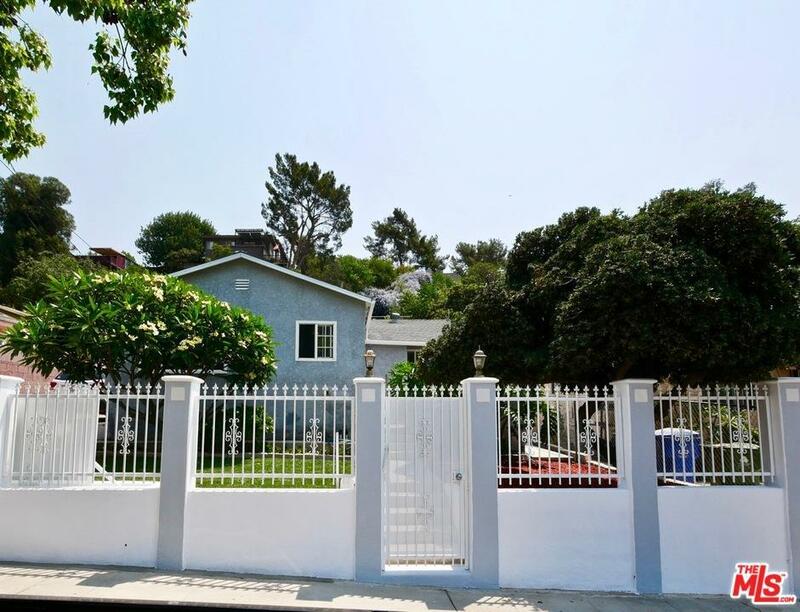 This 3 bed/1 bath home nestled in the highly sought-after hills of Echo Park is a diamond in the rough. 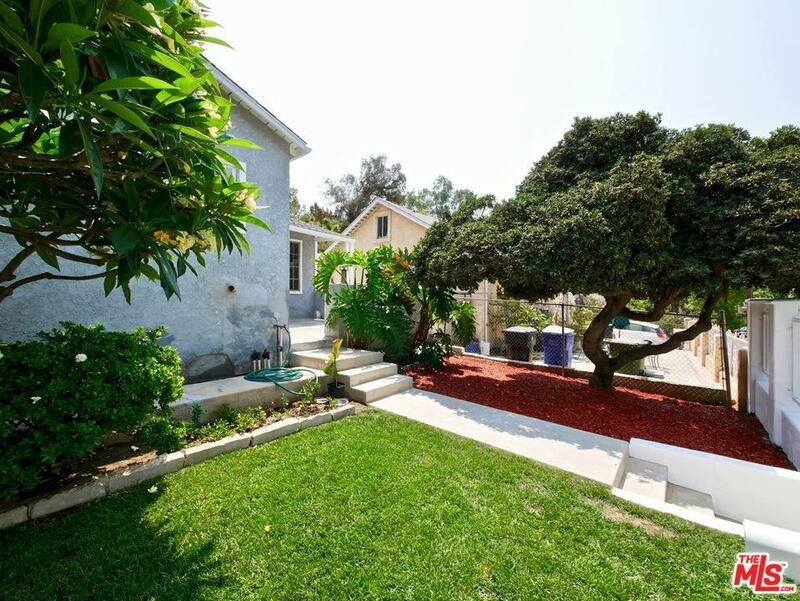 Enter the property through a secure electronic gate to find a well-manicured front yard. Off the expansive front porch, you will enter the home to find an open living area that flows seamlessly to create a great entertaining space. 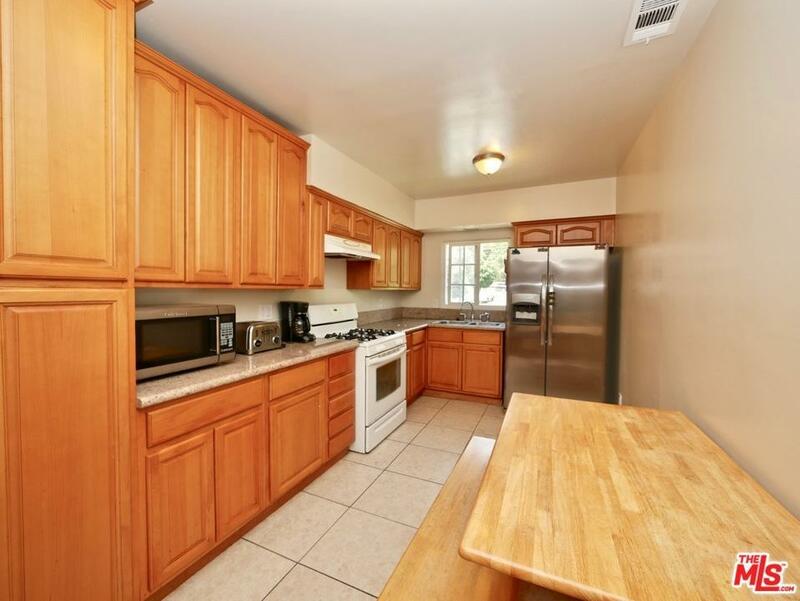 The upgraded kitchen features lots of cabinet space with a pantry, granite counters and much more. Additional upgrades include copper plumbing, double pane windows, central A/C, and a newer roof. 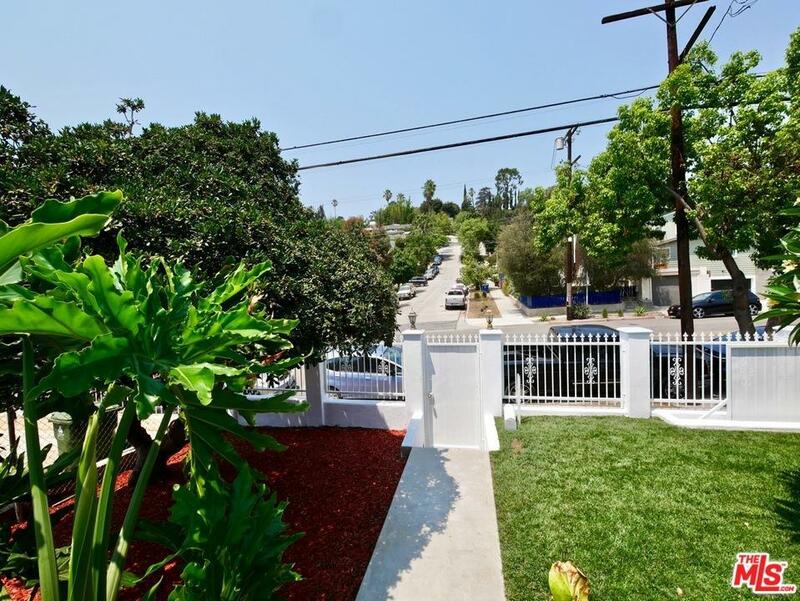 The triple tiered rear yard with a view from the top offers a landing on each level where you can enjoy your morning coffee, read the paper and take in the LA sunshine. Zoned RD3, this property offers potential limited only by your imagination. HURRY! CHECK THE COMPS. WON'T LAST AT THIS PRICE. Sold by Nonmember Agentdefault BRE#00888072 of Nonmember Officedefault. Listing provided courtesy of Kenneth Morrison DRE#00888072 of Cambree Realty Advisors Inc.